Should You Follow the Swarms of Hedge Funds Back Into XPO Logistics Inc (XPO)? XPO Logistics Inc (NYSE:XPO) was in 25 hedge funds’ portfolios at the end of September. XPO has seen an increase in hedge fund sentiment of late. 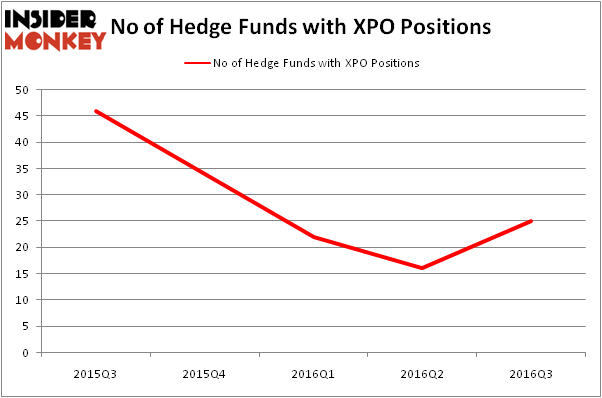 There were 16 hedge funds in our database with XPO holdings at the end of the previous quarter. At the end of this article we will also compare XPO to other stocks including National Health Investors Inc (NYSE:NHI), American Eagle Outfitters (NYSE:AEO), and ITT Corp (NYSE:ITT) to get a better sense of its popularity. 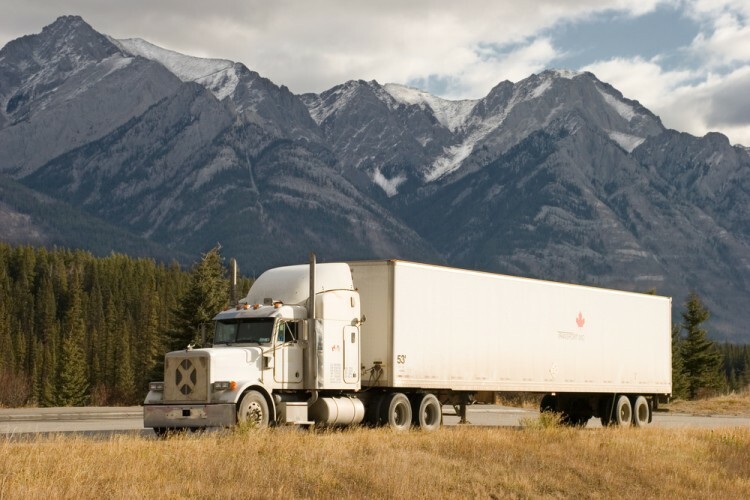 How have hedgies been trading XPO Logistics Inc (NYSE:XPO)? Heading into the fourth quarter of 2016, a total of 25 of the hedge funds tracked by Insider Monkey were long this stock, a 56% jump from the second quarter of 2016. However, as you can see in the chart below, hedge fund ownership is still significantly below where it was a year ago, after 65% of hedge funds axed their positions over the span of 3 quarters. With the smart money’s capital changing hands, there exists an “upper tier” of noteworthy hedge fund managers who were boosting their holdings significantly (or already accumulated large positions). Of the funds tracked by Insider Monkey, William B. Gray’s Orbis Investment Management has the largest position in XPO Logistics Inc (NYSE:XPO), worth close to $771.1 million, accounting for 5.4% of its total 13F portfolio. Coming in second is Nine Ten Partners, managed by Brian Bares, Russell Mollen, and James Bradshaw, which holds a $90.2 million position; the fund has 31.1% of its 13F portfolio invested in the stock. Other professional money managers with similar optimism contain Ken Griffin’s Citadel Investment Group, Dmitry Balyasny’s Balyasny Asset Management and Peter Rathjens, Bruce Clarke and John Campbell’s Arrowstreet Capital.